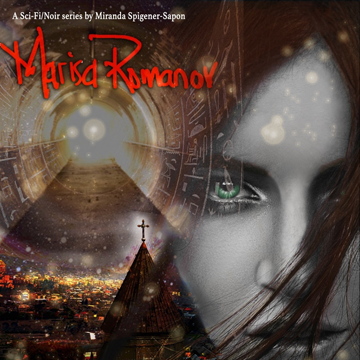 Who is Marisa Romanov? 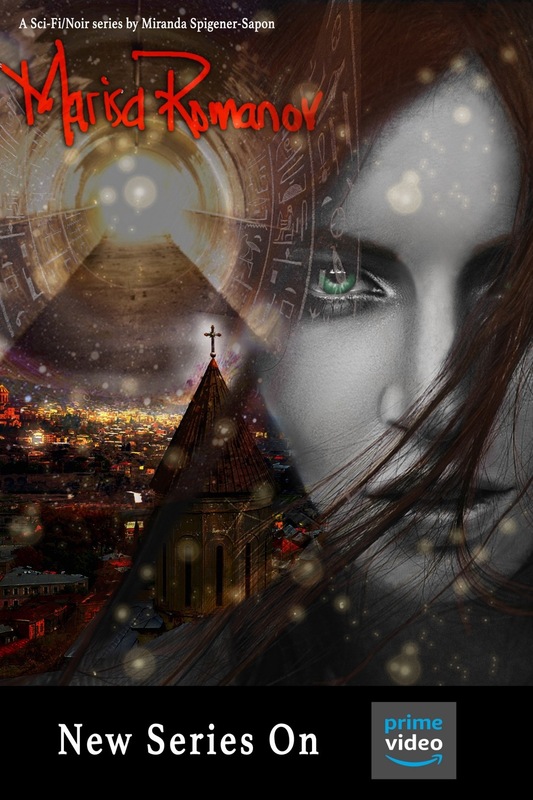 In a reality where nothing is what it seems, she must search her origin in order to be free in a tale of love, obsession, sacrifice…who is the savior? Mercedes Benz, official sponsor of Marisa Romanov on Prime, this is the Official Teaser that debut at MIPCOM 2018 in Cannes.